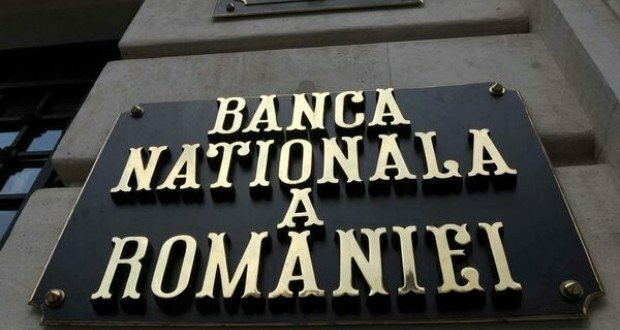 The current account deficit has increased by over 16 times in January 2019 against the same period last year, given that in this month the current account of the balance of payments registered a deficit of EUR 114 million (EUR 7 million in January 2018), a National Bank of Romania (BNR) release posted on its website reads. 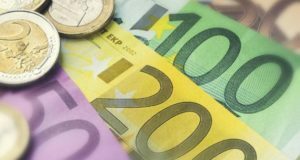 “In January 2019, the balance-of-payments current account posted a deficit of EUR 114 million, compared with EUR 7 million in January 2018. The deficit on trade in goods widened by EUR 476 million, while the surplus on primary income, that on secondary income and that on services expanded by EUR 181 million, EUR 141 million and EUR 47 million respectively. Non-residents’ direct investment in Romania totalled EUR 362 million (compared with EUR 192 million in January 2018), of which equity (including estimated net reinvestment of earnings) amounted to EUR 341 million and intercompany lending recorded a net value of EUR 21 million. short-term external debt at end-January 2019 amounted to EUR 30,856 million (31.4 percent of total external debt), down 1.4 percent from end-2018. Long-term external debt service ratio at 13.2 percent in January 2019 against 20.7 percent at end-2018. At end-January 2019, goods and services import cover stood at 4.8 months, as compared to 4.9 months at end-2018. At end – January 2019, the ratio of the National Bank of Romania’s foreign exchange reserves to short-term external debt by remaining maturity came in at 73.1 percent, against 74.6 percent at end-2018,” the BNR release concludes.